Learn how to become a construction outreach trainer capable of teaching both 10- and 30-hour construction industry courses. You’ll absorb practical training techniques with a special emphasis on the most hazardous areas in construction. This course is for both private- and public-sector workers who want to create safety and health programs in construction. 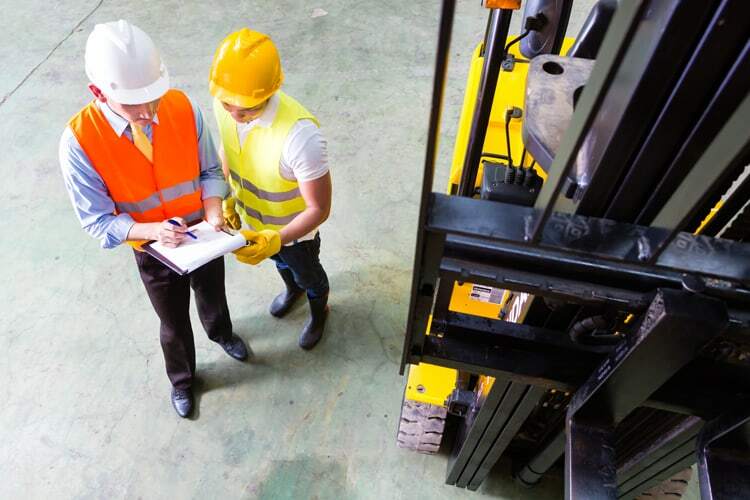 Construction industry outreach trainers must take OSHA 502: Update for Construction Industry Outreach Trainers every four years to maintain their status as an outreach trainer. This course requires completion of an application and approval before registration can be started. Please make sure to read the Course Restrictions section below. This course is designed for supervisors, managers, safety professionals, and others who want to become OSHA Outreach Trainers in the construction industry. Understand practical instructional methods and how to use visual aids and handouts. Spot common violations of OSHA construction standards. Learn to communicate how using the OSHA standards and regulations can supplement an ongoing safety and health program. Recognize hazards that occur in the construction industry and how to correct them.